Congratulations to Market Harborough who win the Squash Player magazine club of the year for 2017. 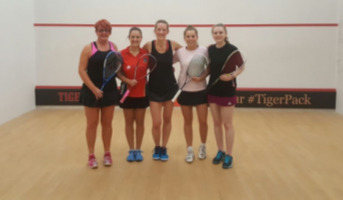 Leicestershire Womens' team top the group! 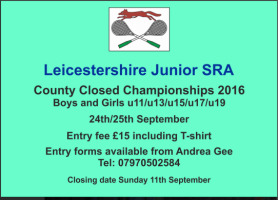 Leicestershire Junior Squash County Closed Weekend 24th-25th Sept.
Leicester Squash Club Junior Camps over the Summer Holidays. 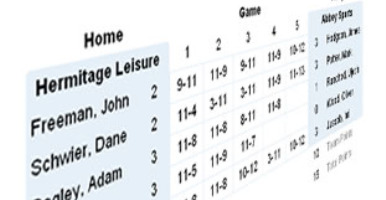 Leicestershire squash are excited to announce our first ever handicap tournament based on your squash levels ranking. 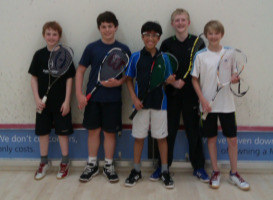 Leicestershire Boys Under 11's Festival Squad. Click here for further details and to enter online. Darren Lewis, captain of the Leicestershire men's squad reports as Leicestershire take on Norfolk, Surrey and Oxfordshire in round one of the inter-county. 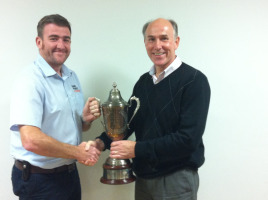 The GForce Leicester Squash Open takes place at Leicester Squash Club on 12th December. 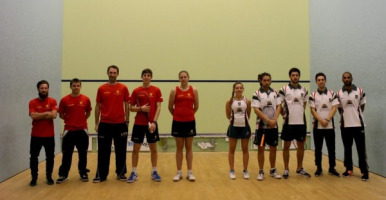 A graded tournament for players of all abilities. Read on for more details and how to enter. It's inter county time. 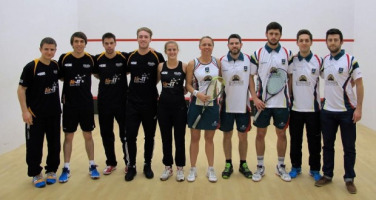 Leicestershire mens travel to Norwich whilst the ladies host Herts Notts and Worcestershire at Leicester Squash Club. 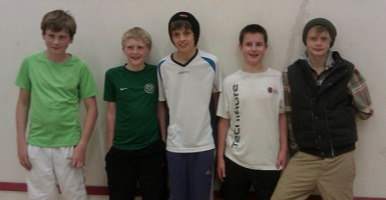 Good pals Rob, Matt and Chris set up Leicestershire's first tencap invitational mini-tournament. Read the full report here. 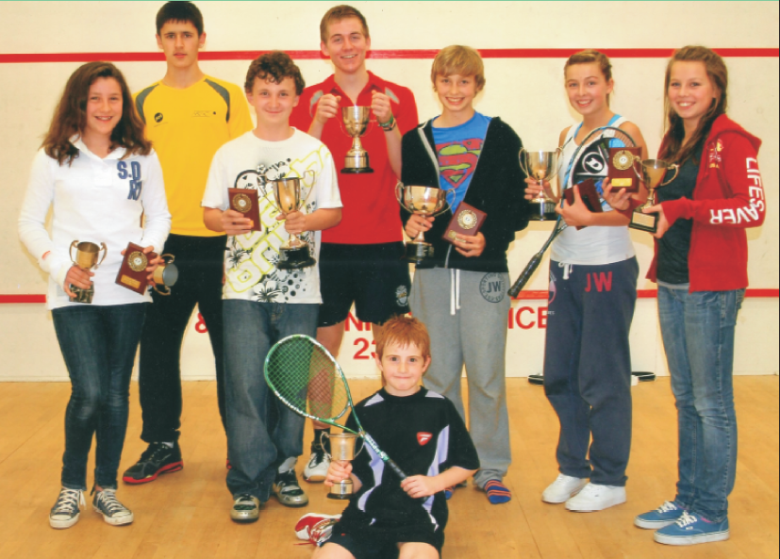 The open doubles graded tournament takes place at Leicester Squash club on Saturday 27th June. 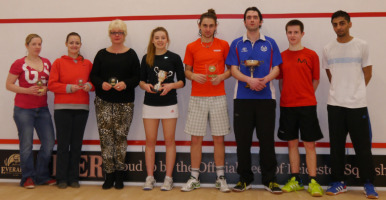 Congratulations to Darren Lewis and Rachel Calver, winners of the Leicestershire county closed. 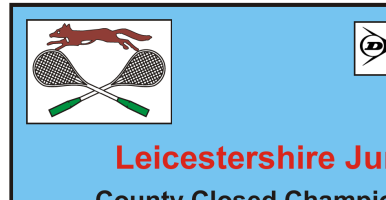 Leicestershire county closed - Get your entry in now! PSL Match Everards Leicester vs Coolhurst SC. 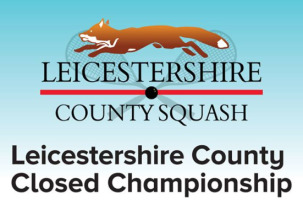 Leicestershire Mens Squash Inter County Matches due to be held at Leicester Squash Club. on the 8th/9th November. 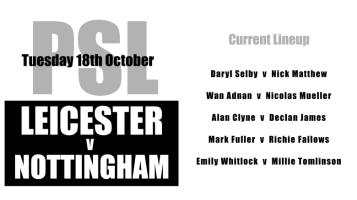 PSL Match: Duffield vs Everards Leicester. Click here for full match report. Lions win PSL thriller against Leicester. 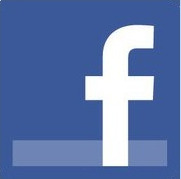 Click here for AGM Minutes. Click to view match report. 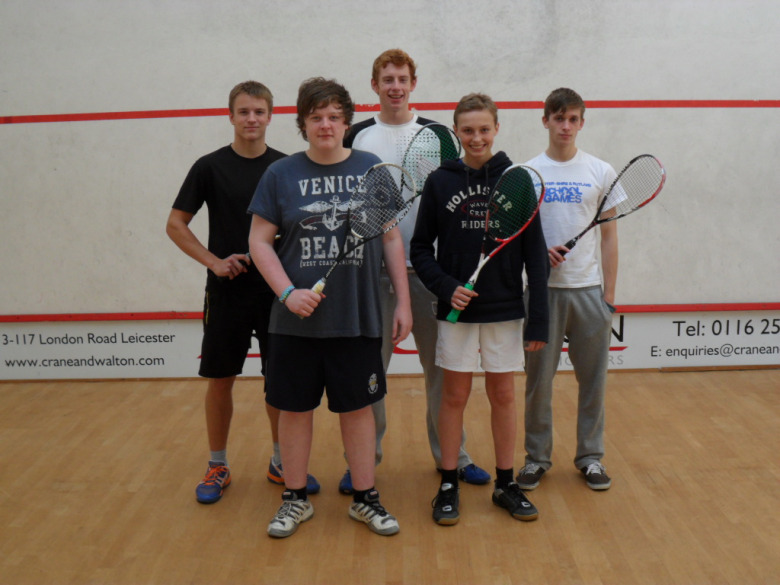 Leicestershire Mens & Ladies Squash County Closed Championships 2014. 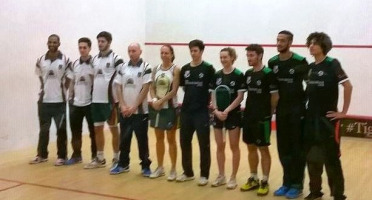 Completed main tournament for Mens & Ladies. 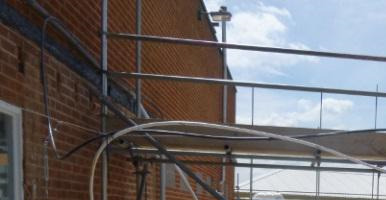 Click to view the completed draws. 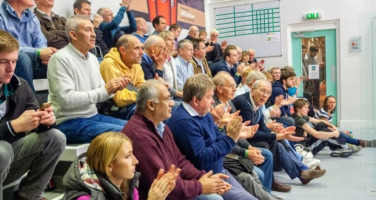 To be held on the 15th & 16th Feb.
Full tournament draws for Mens and Ladies matches. Click to show full draws. 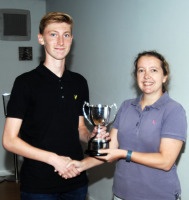 Leicestershire Junior Squash County Closed Report. 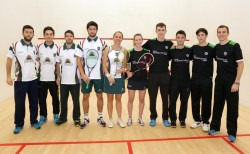 Click to view the tournament report. To be held at Leicester SC 189 London Rd,over the weekend of the 28th/29th September 2013. Click to show the tournament poster. 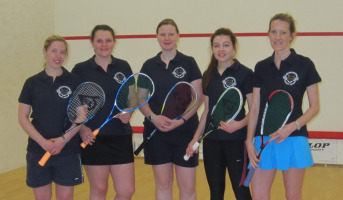 Leicestershire Over 35's County Squash Championships report. Stage Two Inter County Squash Championship 2012-2013, Boys U17 Inter County fixture, held at Daventry Squash Club on the 3rd February 2013. 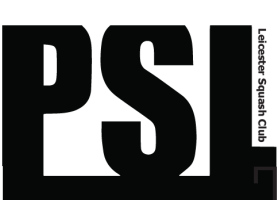 Want to take a survey for Sport Resilience Study? Over 45's draw in full. Details for the Leicestershire County Closed 2012. Get your application in as soon as possible! 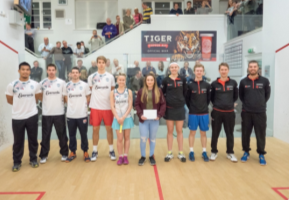 Charity Doubles for Harley Staples Cancer Trust. 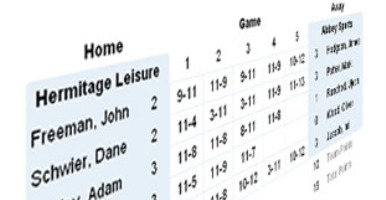 Find your teams position in latest league tables. An excellent performance by the Leicestershire over 35's men's team well done guys! 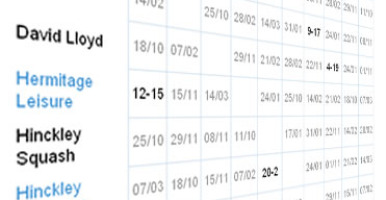 Now you can change your Leicestershire Squash password if you want to. 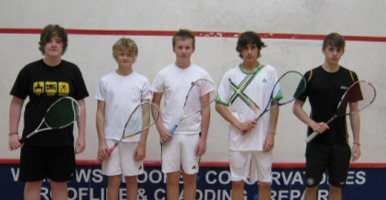 Well done George M., James, George O., Luke and Tim in the Inter County Boys Under 17's last Sunday. 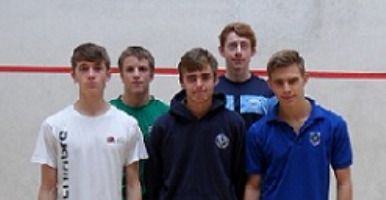 Success for the Under 19 County Boys. 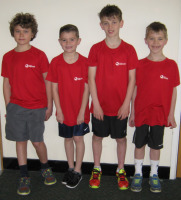 Well done to Tim, Jack, Hallam, Callum and Ben on a great result! World Squash Day 2011 is dedicated to attracting women to squash. If you have any idea's for events please get in touch. 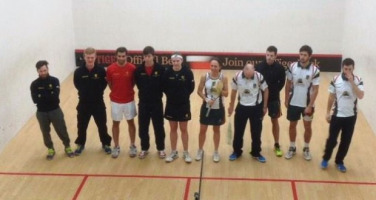 Well done to James, Rachel and Martin who we all crowned county champions in their respective categories.